24 Texas A&M faculty and staff have been recognized for excellence in areas that include teaching, research and student engagement. 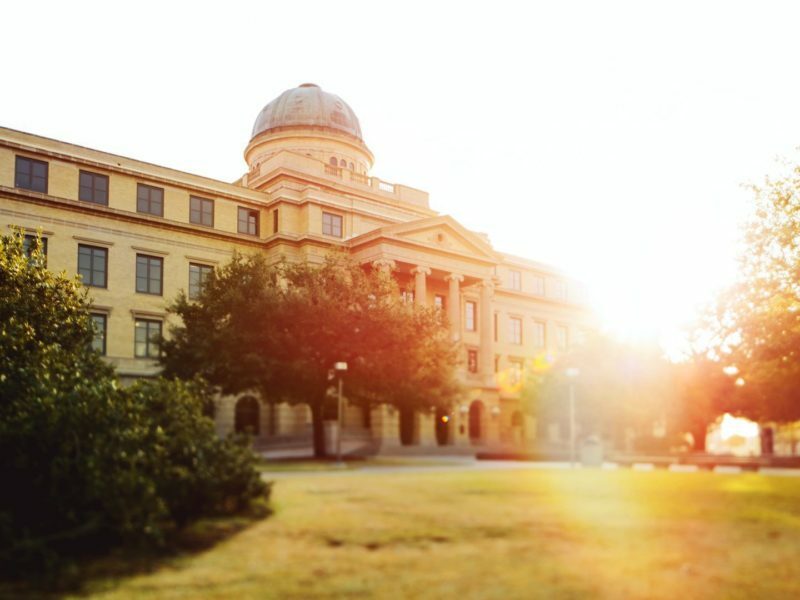 Texas A&M University and The Association of Former Students have selected 24 outstanding members of the school’s faculty and staff to be honored with 2019 Distinguished Achievement Awards. Media contact: Kathryn Greenwade, The Association of Former Students, 979-845-7514, kgreenwade88@aggienetwork.com.